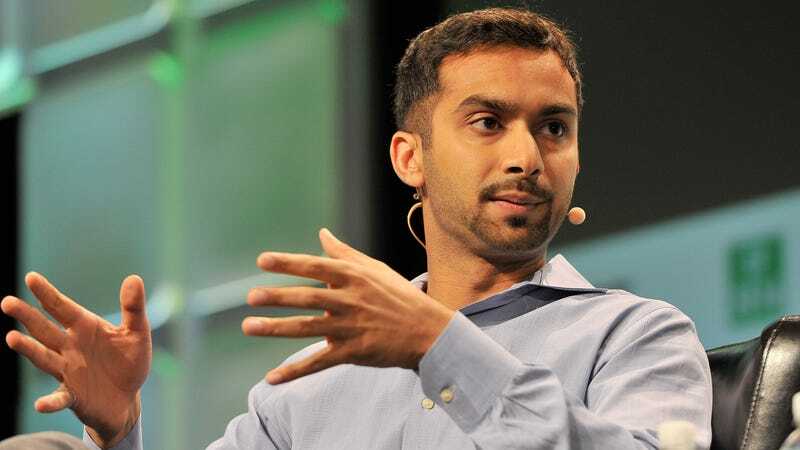 Instacart just nailed two of Silicon Valley’s classic misbehaviors—blaming the machines and mistreating contractors. On Friday, the $4.2 billion company said in a blog post that it unintentionally shorted some of its workers’ tips and charged some customers a service fee who had waived it. Mehta listed three resolutions in the blog post: The company will reimburse its workers and customers for the money they lost due to the bug, and inform each of them of the amount they are being paid or refunded. The glitch isn’t a good look for a billion-dollar startup with a rocky relationship with its workforce. Instacart workers sued the company in December 2016, alleging that Instacart misclassified them as independent contractors, demanding repayments for benefits awarded to employees. And when Instacart adopted a service fee model in September of last year, workers planned to strike. “I’ve never been at a company where the harder you work, the more they take away,” Sheena Layne, an Instacart shopper based in San Jose, told Ars Technica last year. Instacart’s latest failure—unwittingly withholding tips from some of its workers—marks yet another loss for overworked contractors in the growing on-demand economy.